Asus announces sale of Zenbook 13, Zenbook 14 laptops on Flipkart: Asus updated its series of Zenbook laptops with Zenbook 13 and Asus Zenbook 14 which comes with a starting price of Rs 71,990 and Rs Rs 72,990 respectively. Both laptops come in Icicle Silver and Royal Blue colour and will be available exclusively on Flipkart from January 30 at 10 AM. Zenbook 14 is the world’s smallest 14-inch laptop, Asus claims. Asus announces sale of Zenbook 13, Zenbook 14 laptops on Flipkart: Asus updated its series of Zenbook laptops with Zenbook 13 and Asus Zenbook 14 which comes with a starting price of Rs 71,990 and Rs 72,990 respectively. 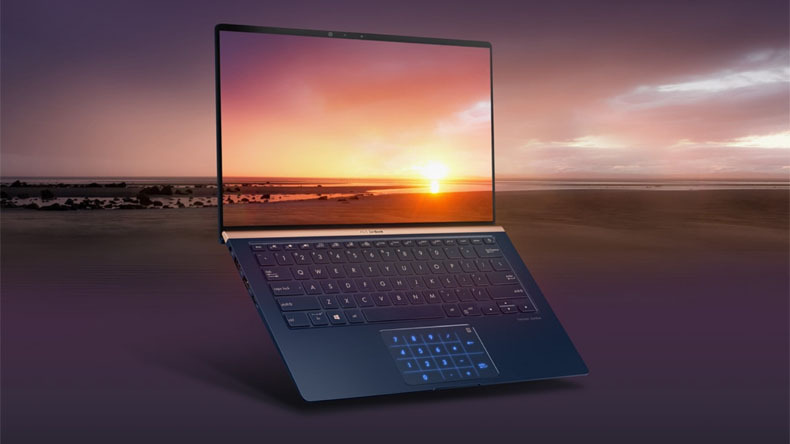 Firstly speaking about the slightly cheaper laptop model, the Zenbook 13 comes with a 13.3inch Full HD LED Backlit Wideview NanoEdge Display, whereas the Asus Zenbook 14 comes with a larger 14inch full HD LED Backlit Wideview NanoEdge Display with a resolution of 1920x 1080pixels. Both of the laptops offer a bezel-less screen experience with crisp and colourful visuals. The Screen also employs the ASUS splendid technology and ASUS Tru2life video Technology for tweaking the colours to its real nature. Both the laptops come with the unique ErgoLift Hinge which tilts the Keyboard to a comfortable position when opening the display and also improves cooling and performance of the audio. Both of the ASUS Zenbook will be available in Icicle Silver and Royal Blue colour and will be available exclusively on Flipkart from January 30 at 10 AM.